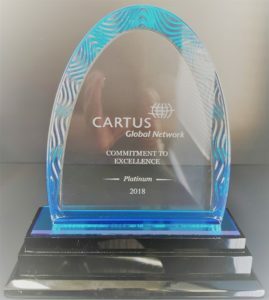 Kent Relocation Services was honoured for its outstanding performance at Cartus Corporation’s 2018 Global Network Conference, held October 16th in Seattle Washington. The Cartus Global Network is Cartus’ industry-leading worldwide service provider network. 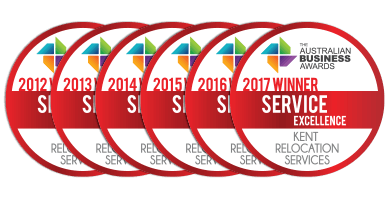 Each year, Cartus recognises the companies and individuals in the Network who have provided extraordinary service to its customers and clients worldwide. Kent Relocation Services was named the winner of the Global Network Commitment to Excellence Platinum Award for its exceptional service results, the highest-level award a supplier can achieve through service performance. This award recognises a supplier’s measurable commitment to excellence and is presented to Global Network service providers who have distinguished themselves by achieving critical performance metrics. 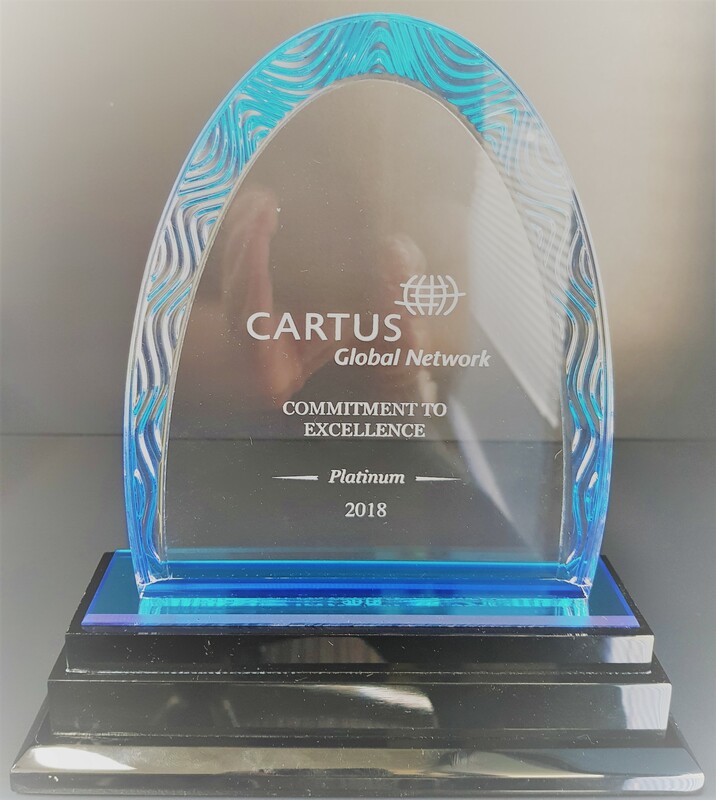 “Cartus’ rigorous criteria and performance standards make receiving this award a true honour, we’re proud to be a part of Cartus’ Global Network, and to have received this designation, which recognises our commitment to providing outstanding service. The award is a great recognition of the performance and service levels being provided through our branch network on the ground and by our head office team here in Melbourne. I would like to take this opportunity to congratulate and thank Hannah Bui -Lead Cartus Coordinator & Meng Ung -Cartus Pricing & Auditor for their brilliant effort and dedication to this important account.